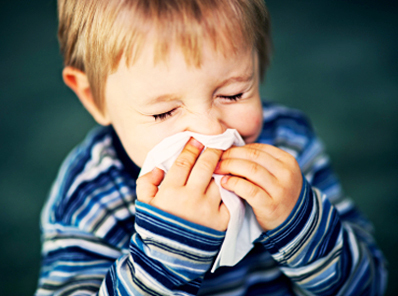 important to wash hands often and try to keep children under 12 months old away from people with colds. Visit AKH to learn other ways to prevent an ear infection and see illustrations of how fluid can cause pain in a child’s ear. AboutKidsHealth is SickKids’ patient-education website and features more than 3,500 articles, illustrations and videos on a range of paediatric health topics. For more information on grieving, ear infections, and other topics, visit www.aboutkidshealth.ca.